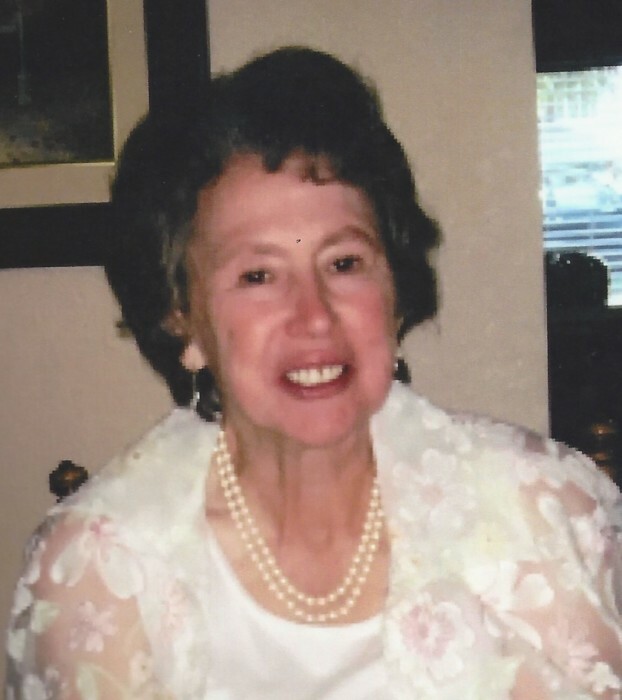 Mrs. Doris Bridges Lanter, 76, of Bloomfield, Indiana, formerly of Allendale, South Carolina, passed away Wednesday, October 24, 2018 at Indiana University Health Hospice. She was the widow of the late Ronald Wayne Lanter. Born August 28, 1942 in Lewisville, Georgia, she was a daughter of the late Joe Harris Bridges and Naomi Fawley Bridges. She was a member of True Faith Baptist in Olar and served as a volunteer for many years with The Lighthouse Church Mission in Hampton. Surviving are: her sons, Steve Friend, Bloomfield, Indiana, Christopher Friend of Friendsville, Maryland, and Alan Friend of Cumberland, Maryland, sisters, Margaret Duffie of North Charleston and Barbara Bowers of Delaware; 8 grandchildren; 13 great grandchildren; and many nieces and nephews. She was preceded in death by numerous brothers and sisters. In lieu of flowers, the family has requested that memorials be made to The Epilepsy Foundation, Attention Donor Services, 8301 Professional Place East, Suite 200, Landover, MD 20785; or at www.epilepsy.com. Funeral services will be held at 10 o’clock, Friday morning, November 2, 2018 at The Brice Herndon Funeral Chapel, Varnville. Interment will follow in Varnville Cemetery. The family will receive friends Thursday evening from 6 until 9 at THE BRICE W. HERNDON AND SONS FUNERAL HOMES AND CREMATORY, VARNVILLE-HAMPTON CHAPEL, 1074 Yemassee Highway, Varnville. 803.943.5016. Visit the registry online at: www.briceherndonfuneralhome.com.